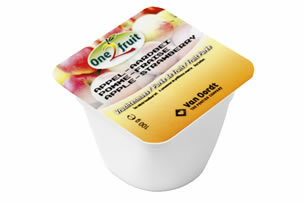 The range of individual fruit pots from our partners, One 2 Fruit, are available in four flavours, including a no added sugar option. These individual fruit pots are perfect for the healthcare sector for hospital and care home patients who need extra nutrition. 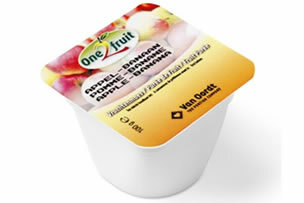 The smooth consistency makes eating enjoyable and easy for patients or residents that have difficulty swallowing foods. 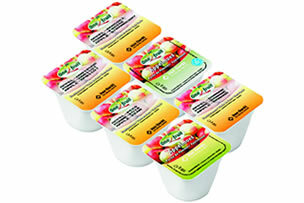 If you would like to find out more about the One 2 Fruit puree pots get in touch today.